Technical Car Experts Answers everything you need: Replacing thermostat on 1999 Mercury Cougar? 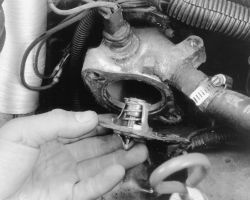 The automotive thermostat is a temperature controlled on and off valve.The thermostat opens up to allow the engine coolant to flow through the cylinder block and the radiator.When the temperature rises to a predetermined temperature, Contrary to popular opinion, operating the vehicle without the thermostat doesn't make the engine run cooler. It will actually run hotter because there isn't a thermostat to slow the coolant flow. This means the coolant doesn't stay in the radiator long enough to dissipate its heat. 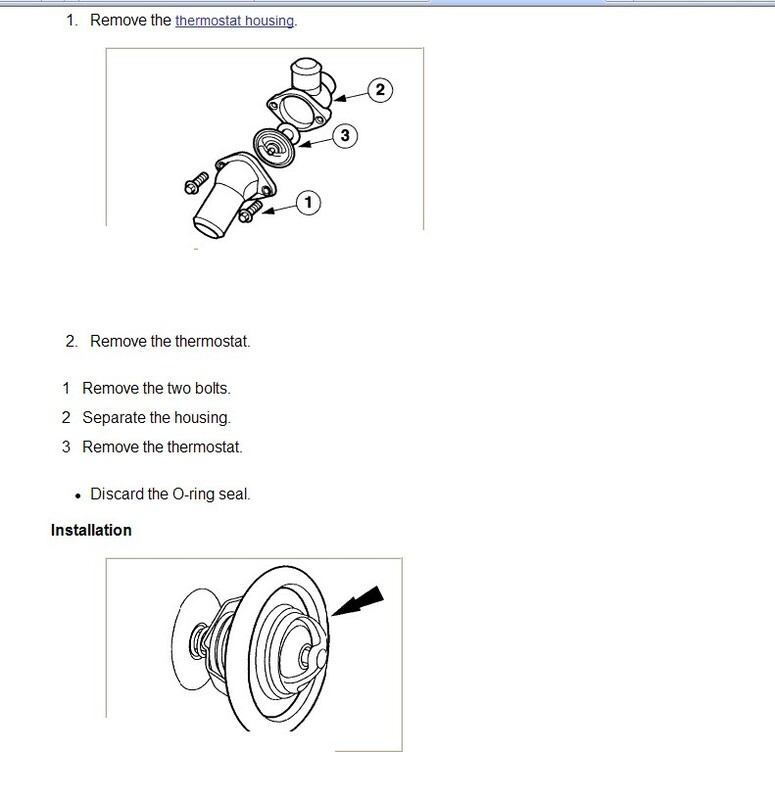 So if thermostat is checked faulty,then its always advisable to replace it. 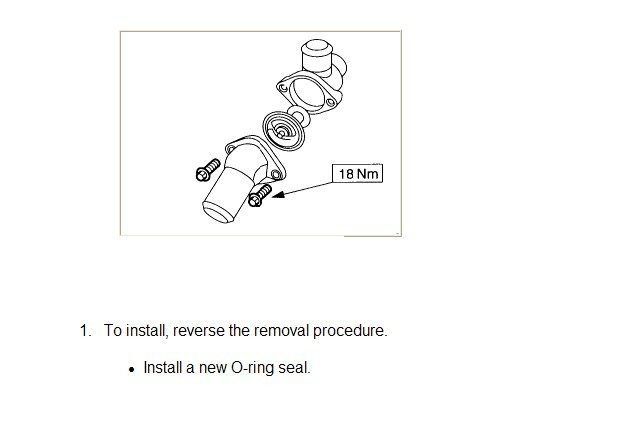 The thermostat is fitted in the housing with two bolts. The diagram and details below will give you better understanding.